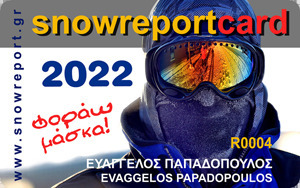 Get your "Snow Report Card 2019" and have discounts for Ski Passes at Ski Resorts in Greece, as well as discounts at a number of sport shops, hotels, restaurants and so on. Call us at (+30)2103617790 for more info! 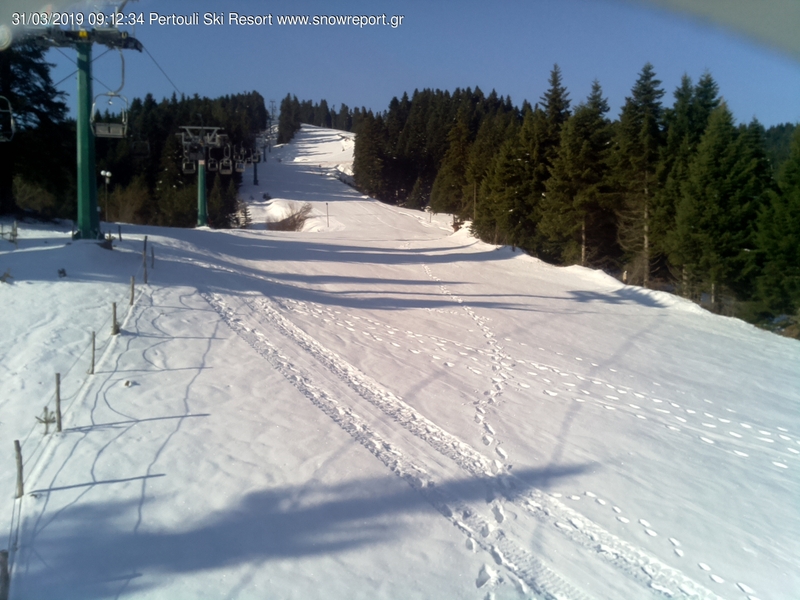 Check out the new offers for the Snow Report Card 2017 holders!